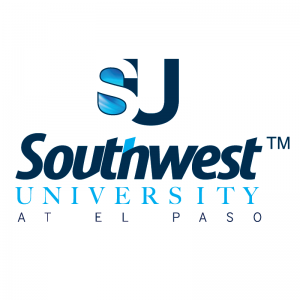 Here at Southwest University we offer a wide variety of services for our students, from National Certification tutoring to individual classroom help by our qualified and experienced educators. We offer every opportunity for our students to develop a strong sense of belonging, diligence, and ultimately the vigilance to be successful in their chosen fields. We really strive to make YOU happen!